Kang Chol, North Korea’s ambassador to Malaysia, has been told to leave the country within two days, after making accusations about Kuala Lumpur’s “responsibility” for the death of Kim Jong-nam, and failing to present himself for a diplomatic summoning. In a lengthy note published by Malaysia’s Foreign Ministry, officials explained that they had initially demanded a written apology from the diplomat, who had said that Malaysia had the “biggest responsibility” for the death of the half-brother of Kim Jong-un. When that did not materialize, an official meeting was scheduled for Kang for Saturday with a senior ministry official. “It should be made clear – that Malaysia will react strongly to any insults made against it, or any attempt to tarnish its reputation,” explains the note, which calls Kang Chol a persona non grata, meaning he will not be allowed to return to the country. Kim Jong-nam, 45, once regarded as a potential successor to the North Korean leadership, but living in exile in recent years, died before boarding a plane to Macau from Kuala Lumpur Airport on February 13. 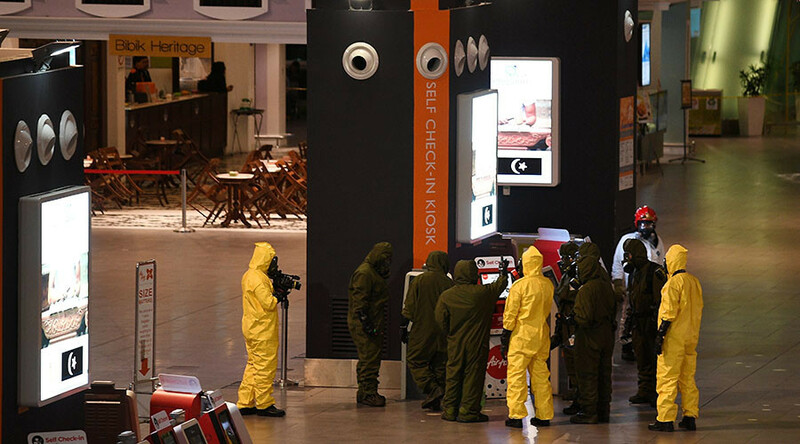 Malaysian authorities say he was killed by the military-grade nerve agent VX. 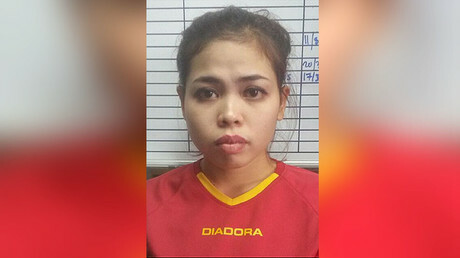 Two women, Doan Thi Huong from Vietnam and Siti Aisyah from Indonesia, have been charged with the murder of Kim, who was travelling under a false identity. The suspects were captured on CCTV approaching Kim, with one putting a cloth over this face, presumably containing VX. The women, who could face the death penalty, claim that they were unwitting accomplices in the incident, led to believe that they were participating in a hidden camera prank show. Malaysian authorities have released one of the suspects – North Korean man Ri Jong Cho – due to insufficient evidence, and deported him. Seven other North Korean men wanted for questioning over the murder are still at large. While Malaysian authorities have never directly accused North Korea of being behind the February 13 murder, on Thursday, Kuala Lumpur proceeded to scrap visa-free entry for North Koreans, Associated Press reported. 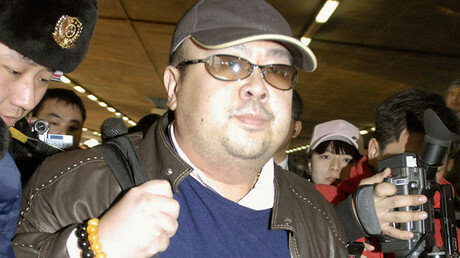 Ri Tong-il, a spokesman for the North Korean delegation that arrived in Malaysia, questioned the cause of Kim’s death. North Korea also demanded that Malaysia hand over his body.